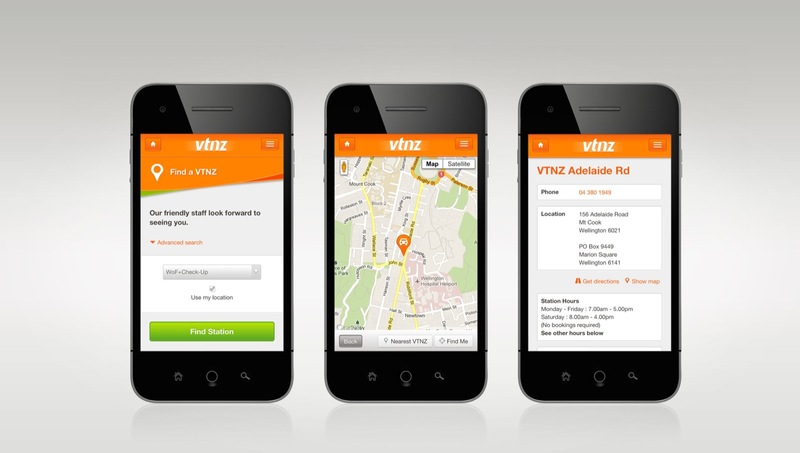 Mobile website development, utilising GPS location to find nearby VTNZ services. At Capiche we were given the opportunity to design and develop the frontend for their national mobile website. 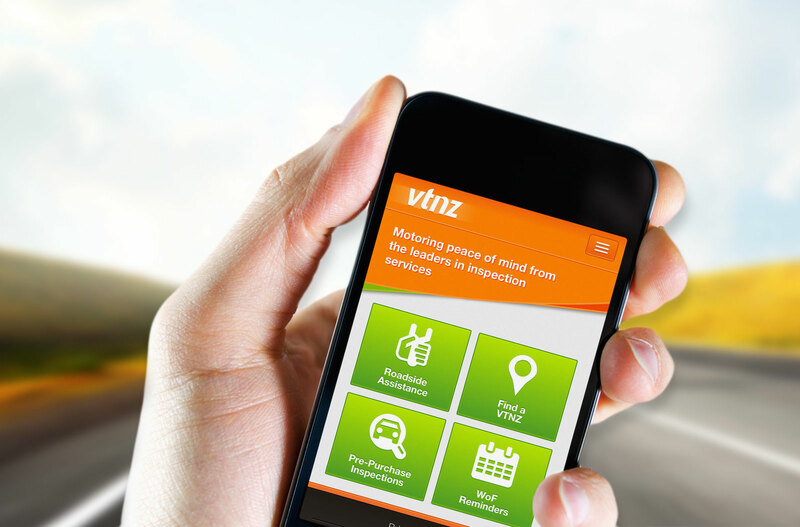 Our focus was on getting an intuitive and highly optimised experience that utilised modern smart phone technologies such as GPS location and CSS3 support. 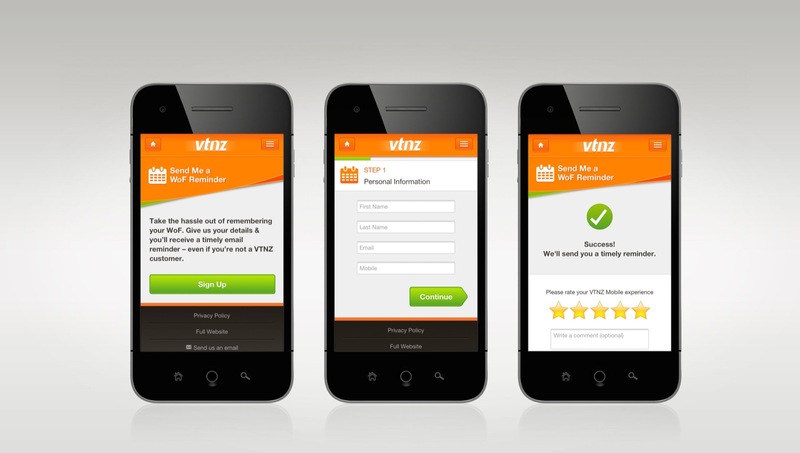 To approach this project we asked VTNZ to first prioritise the features from their desktop website that were both popular and useful to customers on the move. We could then avoid cluttering the website with unnecessary information and focus on getting an efficient experience for the important areas. 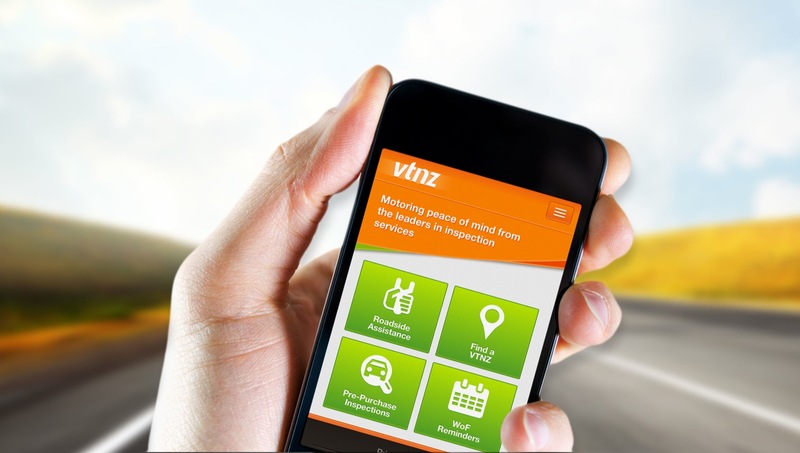 The finish website uses CSS3 and sprites to minimise the amount of images used across the site, speed up loading and minimise mobile data usage.